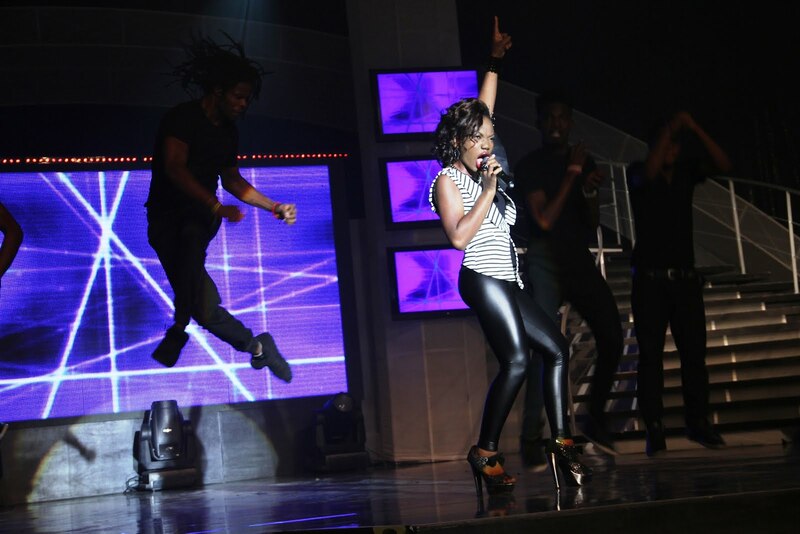 After several months of hard work and music, last weekend on Nigerian Idol was the semi final night. 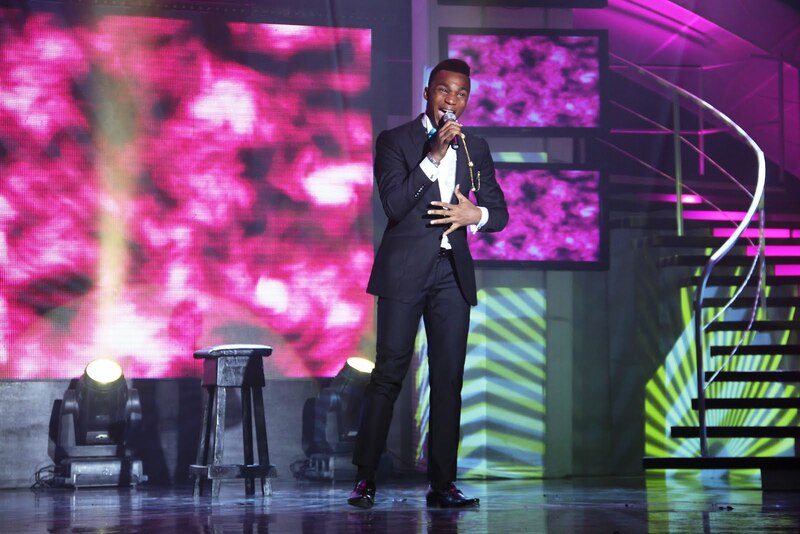 Following the tearful exit of Stephen Onochie, the two finalists Joe Blue and Mercy Chinwo sang for their lives on the Nigerian Idol stage. Joining Nigerian Idol’s dynamic judging trio as guest judge was none other than Season 1 judge and Chocolate City CEO Audu Maikori. 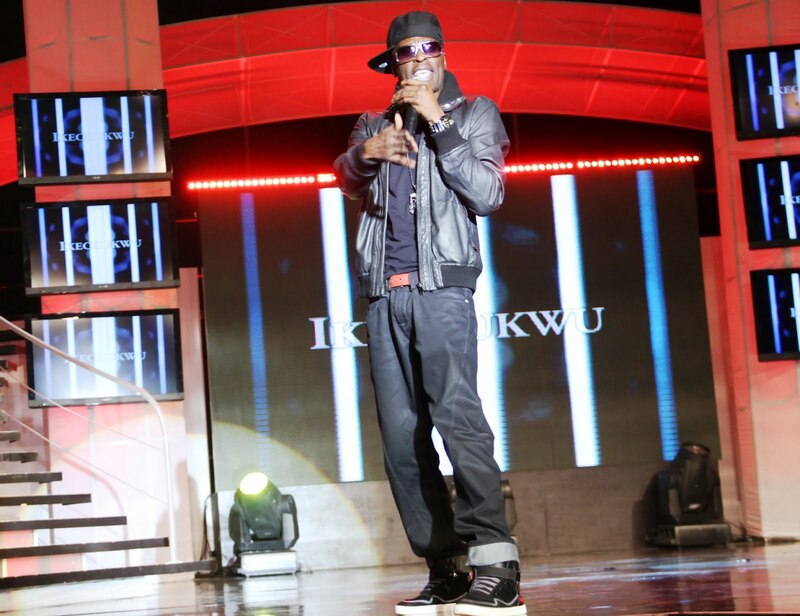 Also joining as star guest performers for the night was rap impresario ‘Ikechukwu’ and EME boss and R&B star Banky W.
"It is a purely democratic process and Nigerian's have between now and friday 6th April to choose their winner" said Tiwa Medubi who is Project Manager of the hit show. "It has been an exciting few months of igniting dreams and building the stars of the future. We cannot wait for the people's choice to emerge this weekend, it is history the second time around!" she added. 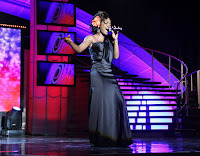 For the semi-final stage, the contestants performed three selected songs from their playlist so far in the competition. 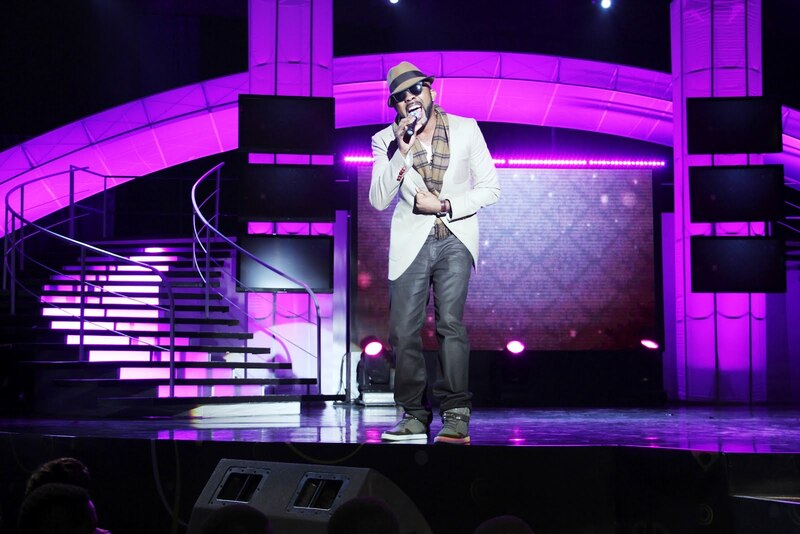 Joe Blue kicked off the performances with his choice, ‘One Moment in time’ by Whitney Houston, which was not adjudged his best performance in the competition.He redeemed his image with an exquisitely choreographed performance of Amy Winehouse’s ‘Rehab’ which was chosen by the music director. 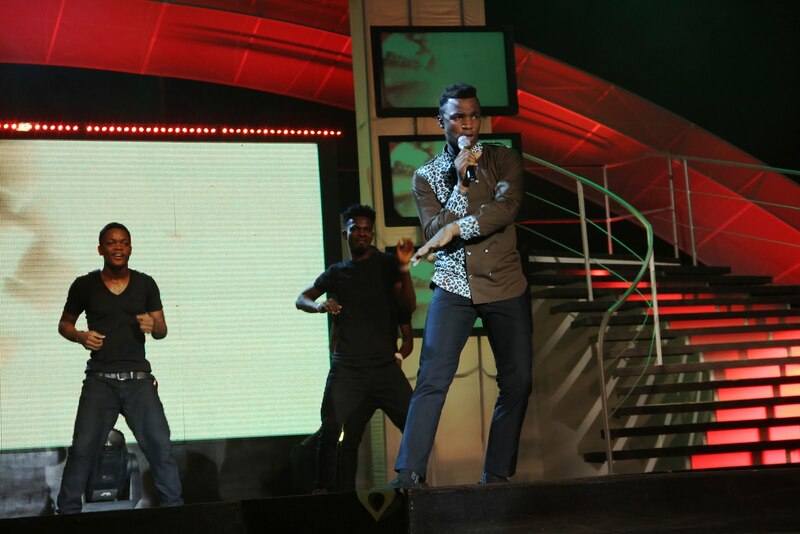 For his last performance, Joe did justice with his Nigerian contemporary selection of ‘Ifeoma’ by Felix Liberty. The climax of his performance was when he fished a ring from his pocket and slipped it onto the unsuspecting Yinka Davies finger to the delight of the audience. 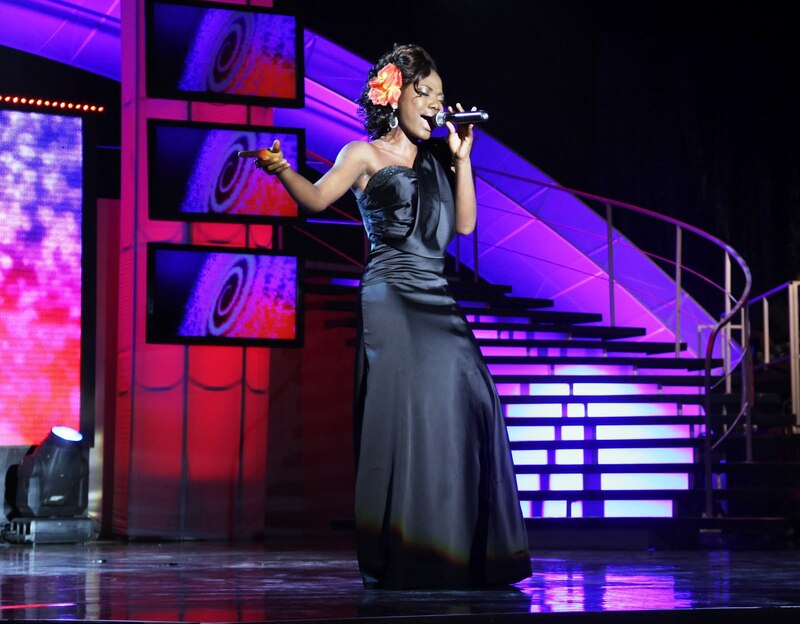 Fabulous Mercy as she is fondly called began her round of performances with an emotionally charged version of Whitney Houston’s, ‘I look to you’. For her next performance, she put on her dancing shoes for a superbly choreographed and vocally powerful performance of Amerie’s ‘One Thing’. 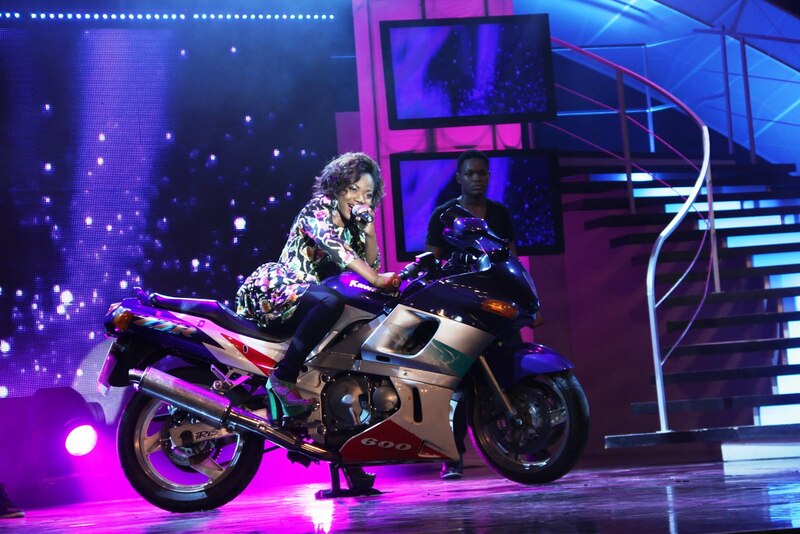 To cap up what was already an extraordinary show, the fearless diva zoomed in on a power-bike for an unforgettable remixed version of P’Square’s ‘Chop my money” by P-square. She was commended for a job well done by guest judge, Audu Maikori who emphasised that she gave the regular song a big performance. In a few days, the next Nigerian Idol will emerge, beating thousands of musical talents across the country to Nigerian music’s biggest TV reward. The next Nigerian Idol will join the elite club of Idol alumni like Jordin Sparks, Ruben Stoddard, Timi Dakolo and most recently Yeka Onka. 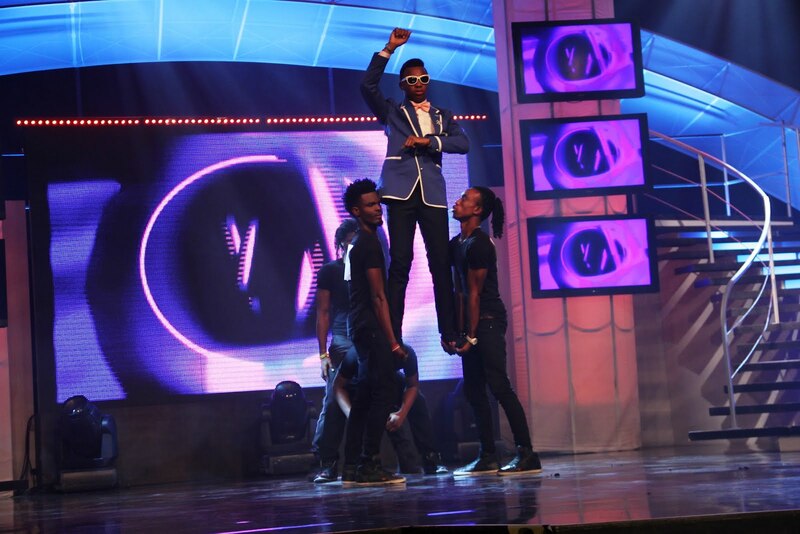 According to the site www.nigerianidol.com, the exciting reward promo ‘Live Your Life like an Idol’ continues as more and more winners emerge. Last week’s biggest winner was Solomon Ameh with a whopping N820, 000 cash prize. 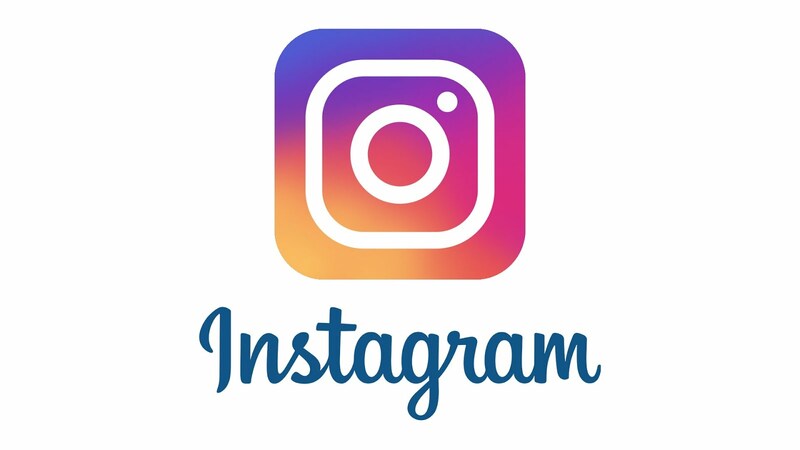 Fans have the opportunity of winning up to 2 million naira daily, up to 4 million naira weekly and a grand prize of up to 10 million naira. 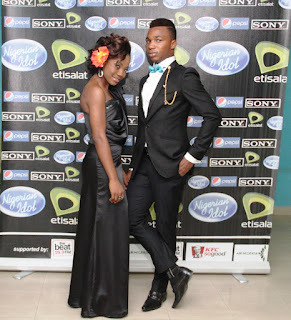 Nigerian Idol is proudly brought to you by Etisalat in association with Pepsi and Sony. 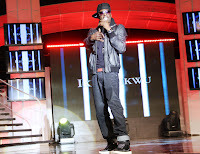 It is supported by Kentucky Fried Chicken and Megalectrics (owners of Beat FM, Classic FM and Naija FM).